After 4 years of bad service at Abbey End Post Office I've finally given up on them! I'm a regular customer but had found myself dreading going in there each wk. The middle aged man who I always seem to deal with is rude, miserable and 'tuts' at me when I ask for proof of postage - everything is a chore for him! The other members of staff are slightly more polite but inefficient and often get things wrong or tell me the system is down. 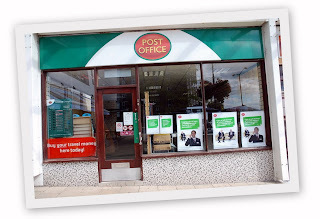 I'm now going to Windy Arbour Post Office and find the service excellent and friendly. It's a bit of a trip for me but worth it! 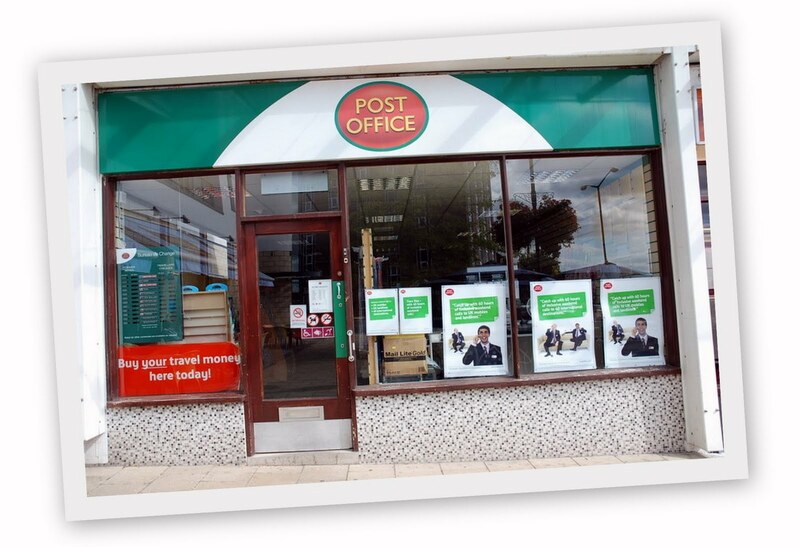 Sorry to hear you had bad service at my post office, I have just taken over and will be greatly pleased to see you using us again, I can assure you that I have changed the attitude of all my staff and have made great improvements to the Post Office and retail side. Give us a try again and if you have any problems just come and see me personally and I will do my best to resokve them for you. You could go the one in the Old High Street, I find the service to be excellent and it is a bit closer to town!